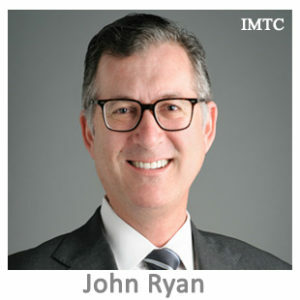 John Ryan is the president and chief executive officer of the Conference of State Bank Supervisors, the national organization of financial regulators from all 50 states and U.S. territories. Since becoming president and CEO in 2011, Mr. Ryan has provided strategic leadership in advancing the system of state financial supervision. Mr. Ryan previously served as CSBS’s Executive Vice President, and Assistant Vice President of Legislative Affairs.